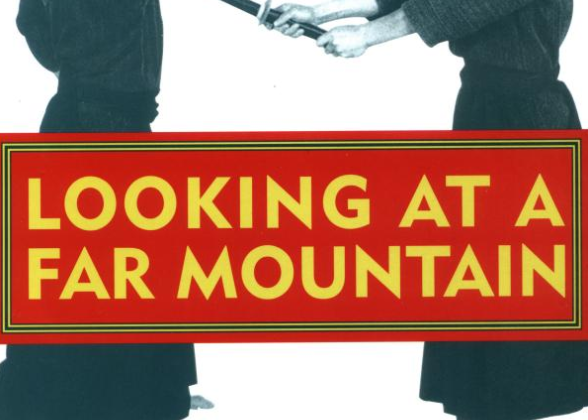 Professional soldier, spy, linguist, traveller, international lover, prisoner of war and prolific chronicler of history: Much was written about Charles Boxer following his death in 2000. 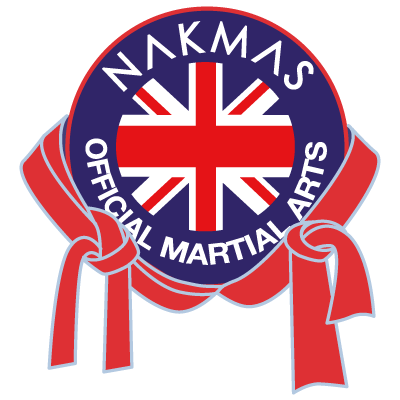 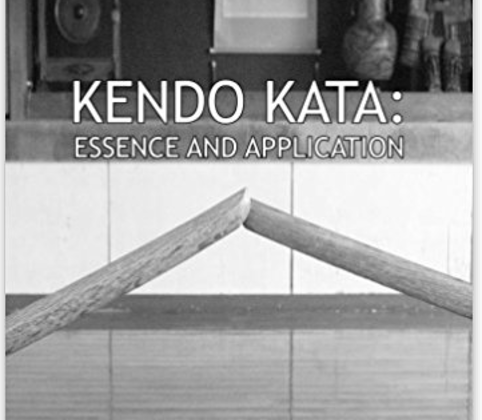 However, what was not widely known was that in the early 20th century he was one of the very first British practitioners of kendo-Japanese fencing. 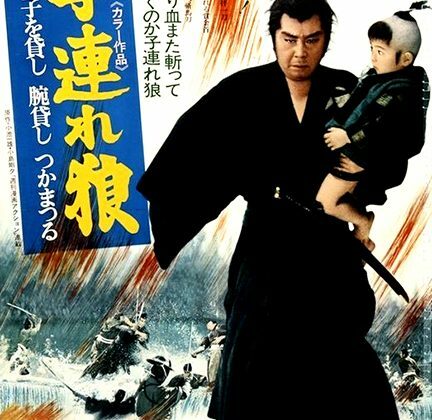 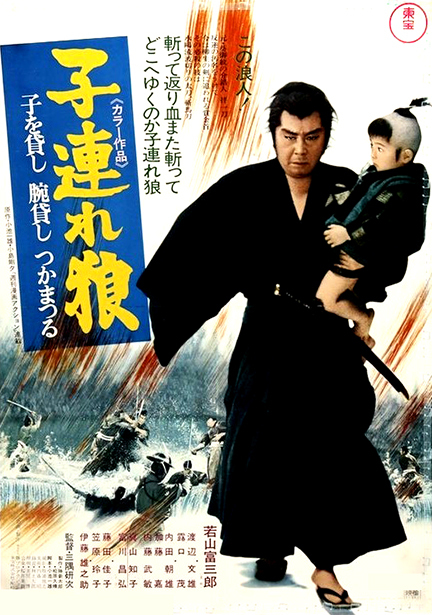 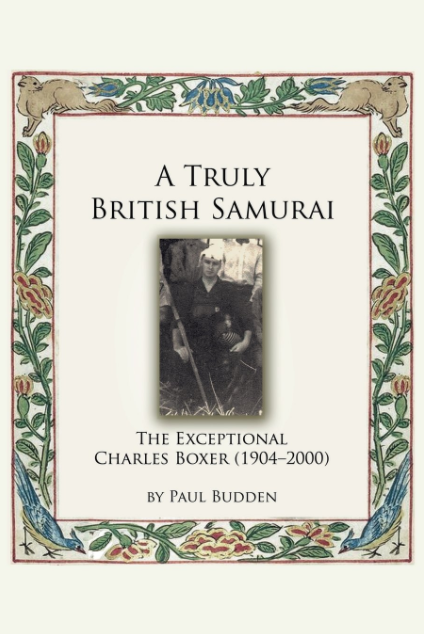 A Truly British Samurai: The Exceptional Charles Boxer (1904-2000) gives a fascinating insight into the life of this extraordinary man, from his secondment to the Japanese army as a Language Officer, kendo training and life in Japan, time spent as a Japanese prisoner of war during World War II, academic career and private life. 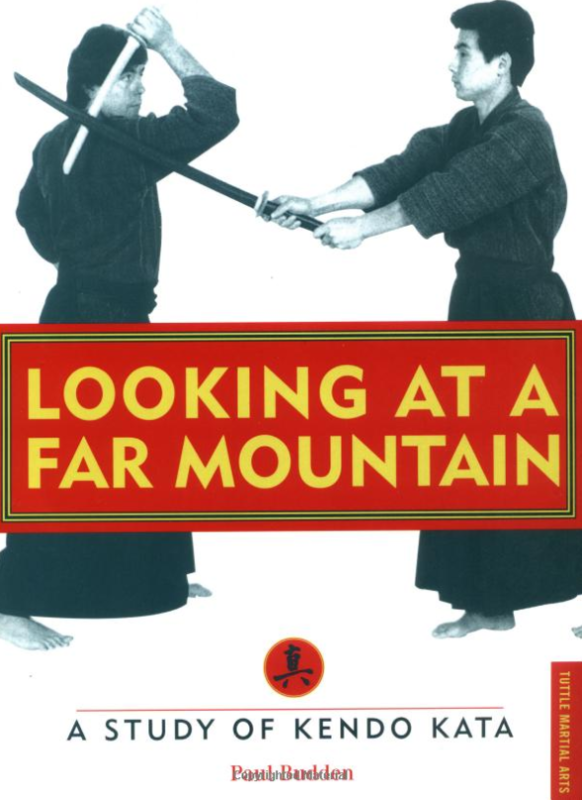 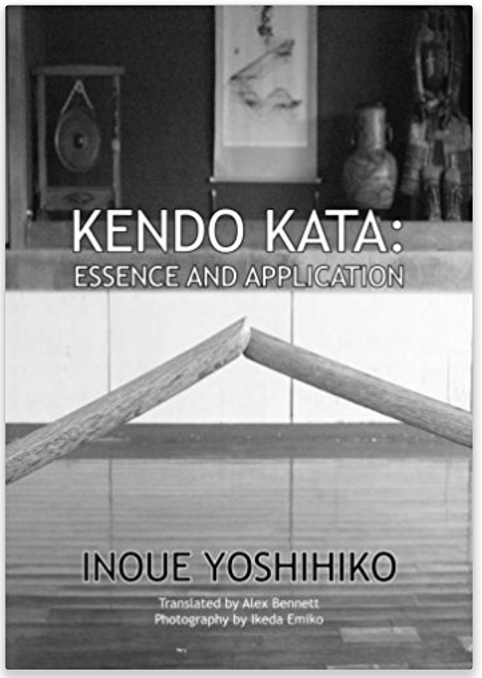 With contributions from family and friends, this book not only gives an account of Charles Boxer the man, but also of kendo in pre-War Japan in which he was immersed.